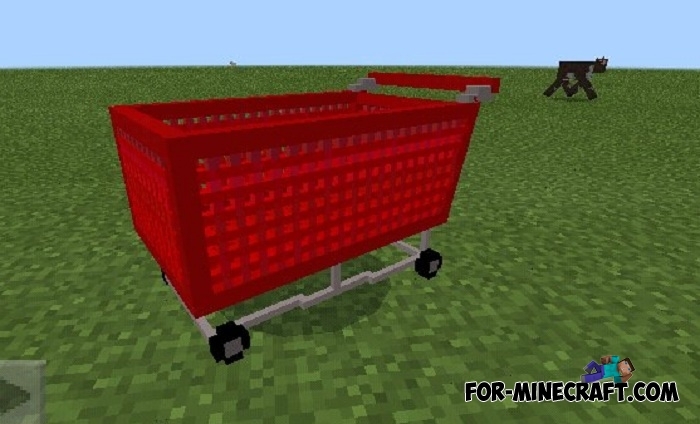 In addition to the Fortnite Bus addon, Nogard designed shopping carts from Fortnite which can also be used as a vehicle. Probably this is one of the most unusual vehicles in Minecraft Pocket Edition after a flying saucer or a cubic ball. 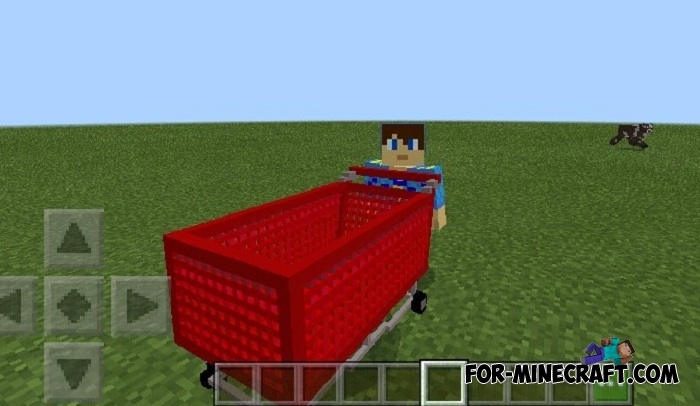 For functionality variety, the shopping carts are equipped with a storage space for items, so you can safely put different things inside. 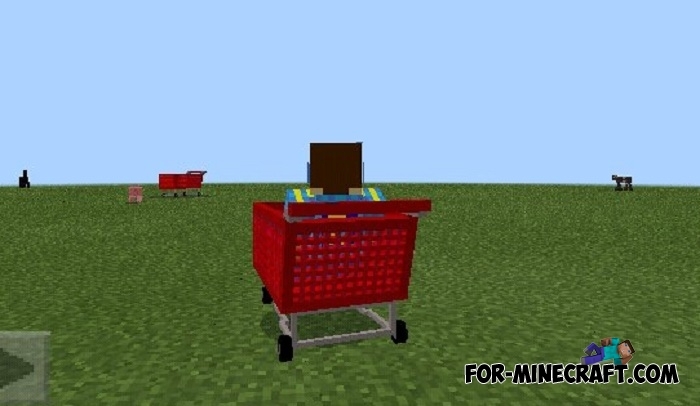 How to install Fortnite Shopping Carts? 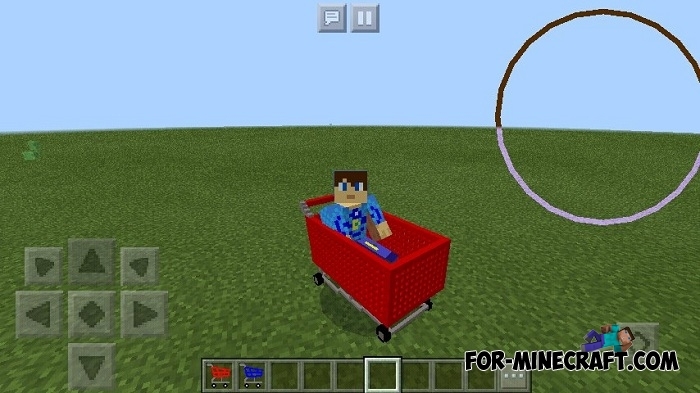 Fortnite Bus addon for Minecraft BE 1.4+In fact, this is the second customized version of the addon that adds a bus from the game Fortnite..
Floorball by Nogard for MCPE 1.2This is a perfectly implemented field hockey for Minecraft Pocket Edition (also known as Bedrock)..